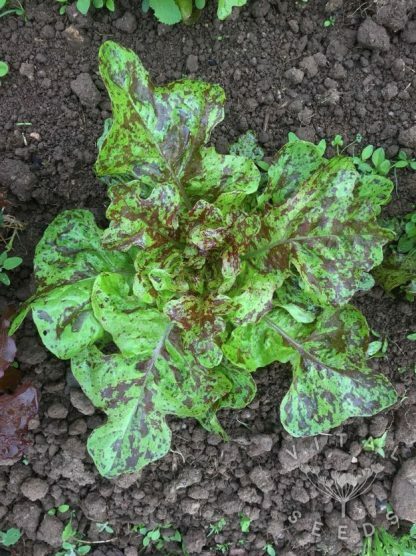 A quick-maturing butterhead lettuce with dashes of maroon on its dark green leaves. 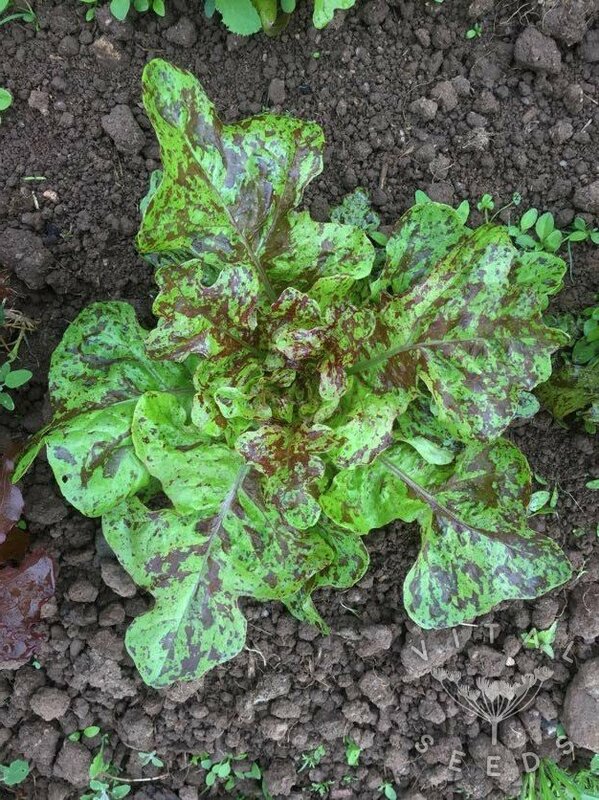 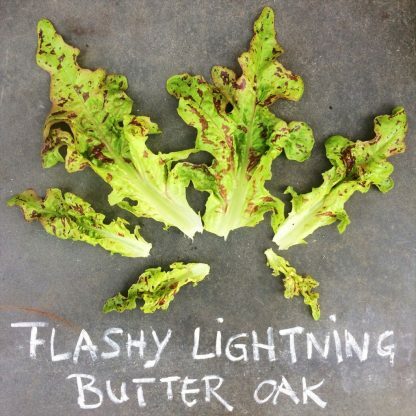 Exquisitely mild, juicy and sweet and the silky texture makes this a masterpiece of lettuce breeding from Wild Garden Seed in Oregon, USA. 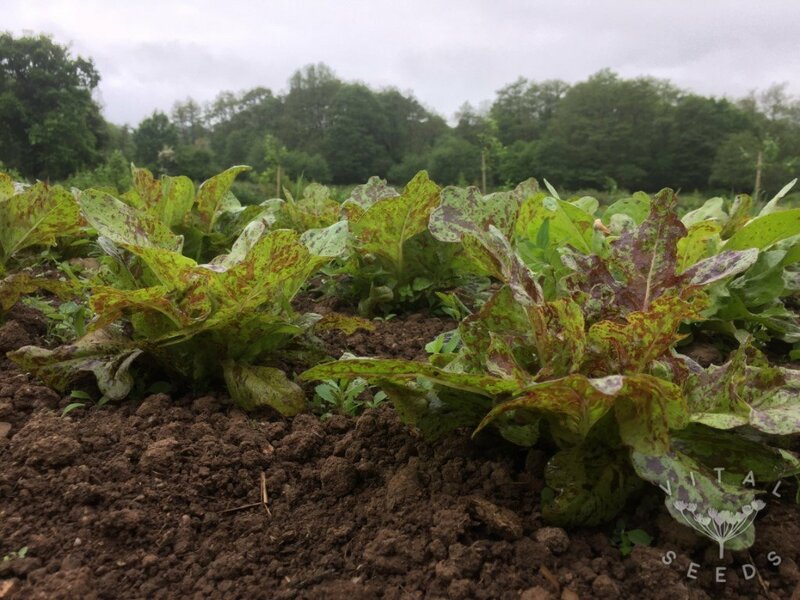 We are extremely happy to offer this variety in our catalogue as it combines all the goodness one can find in lettuces.